Start taking classes at Chiropractic Studio Singapore and other studios! 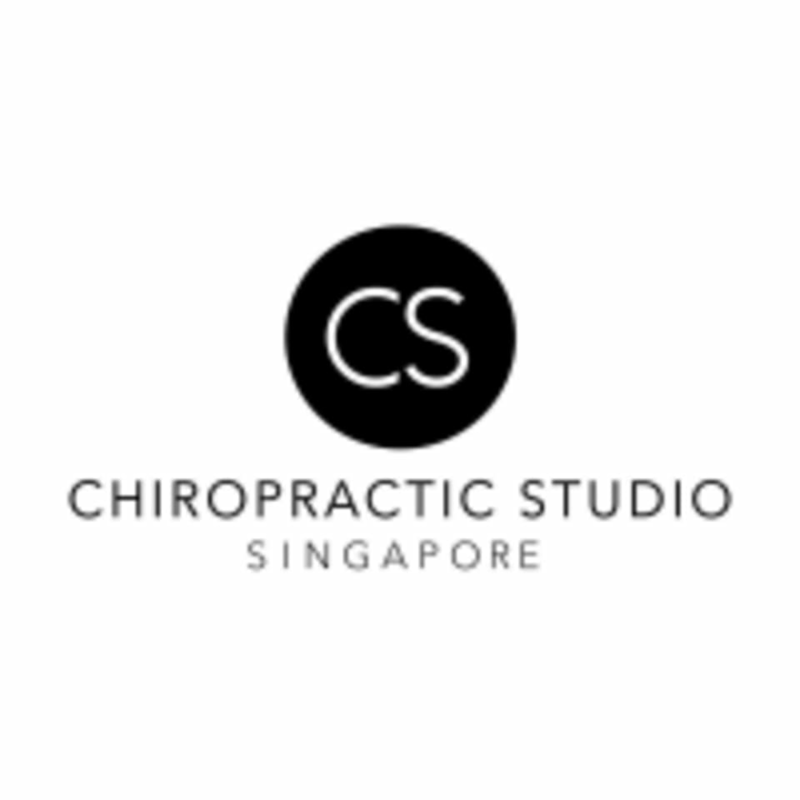 They are Chiropractic Studio Singapore – a vibrant and fit team of internationally accredited Doctors of Chiropractic devoted to help you achieve better health, performance and wellbeing. No matter what your current health status is, their Doctors will meet you where you’re at and empower you to optimize your bodily function naturally. They are committed to helping you live healthier, be happier and perform at 100%. Chiropractic Studio Singapore is a premier ClassPass Wellness venue. See their class descriptions for more information on the services they provide. Please arrive at least 15 minutes in advance of your appointment in order to get settled into the space and complete any necessary paperwork at the front desk. Please also note that you are reserving a specific appointment slot with an assigned Doctor at Chiropractic Studio Singapore, so if you need to cancel your reservation, please do so as early in advance as possible! Please bring along any previous imaging or health information that may help with the initial check up process with one of their Doctors. Locate Chiropractic Studio Singapore at 111 Somerset Road, #15-20 TripleOne Somerset, 238164. The assessment was inspiring for individual to be aware of our body. Good to know! Love it. Very detail. Know better of my body. Unfortunately there is not a real adjustment. The examination is good but the center will move forward on radio to do. It is a shame as I had pain but it didn’t seem to be shown via the examination. Great adjustment! ;) The doctor’s really patient, hopefully can come more than 3 times a month! The studio is clean and spacious. Dr Aaron was also very clear, spending time to explain what he’s measuring and why. I also appreciate that he clarified what ClassPass credits can cover and the upfront costs of other services like X-Ray imaging. Hes really patient and tries to help me find out the issue!! Highly recommended! !